Deadeye Darts is an Australian owned and family run business and after more than 25 years, we live and breathe all things darts. 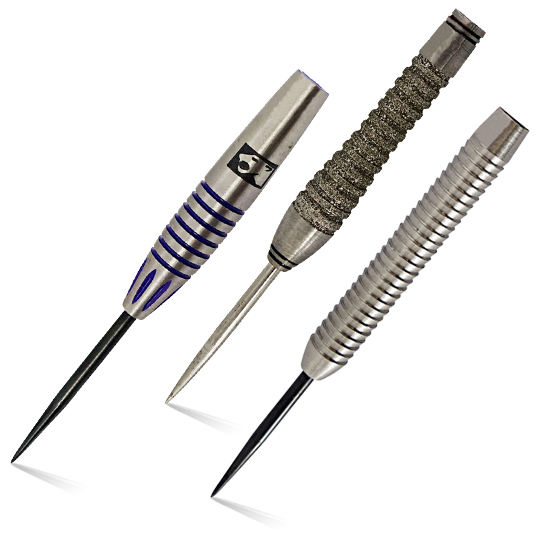 When you shop with Deadeye Darts you’ll have access to the most extensive range of darts, dart flights, dart shafts, cases & wallets, dartboards and hundreds of other accessories, all available at the click of a button. Deadeye Darts has grown to become Australia’s largest leading online darts superstore offering a wide array of darts and accessories to suit every level of player from novice to professional. We only stock the best at the lowest prices. 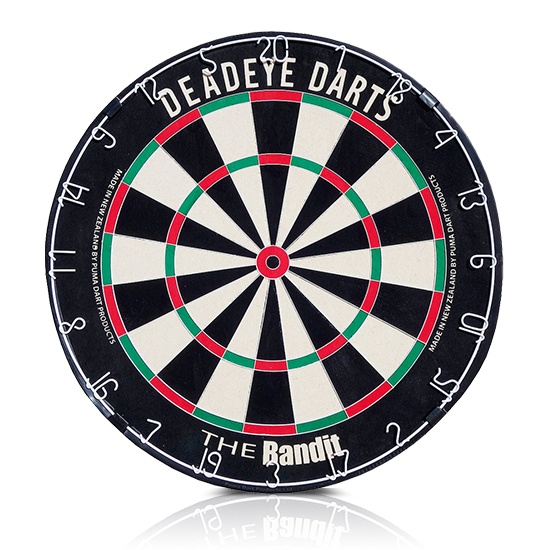 Should you find a lower price on a stocked item, on an Australian based website, we’ll beat it by 10% - Think Darts, Think Deadeye.